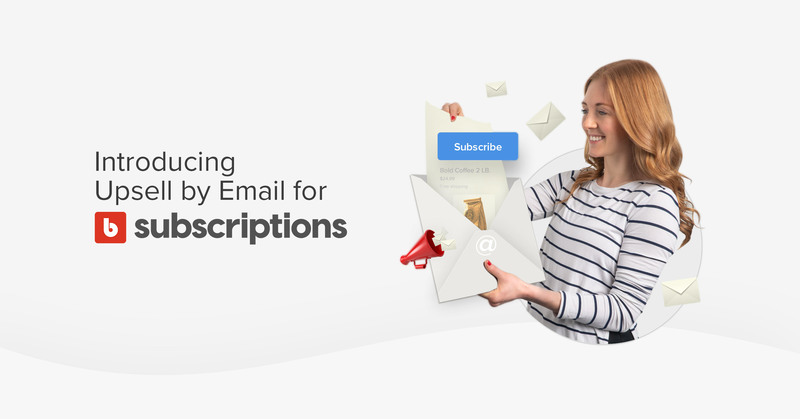 What if you could anticipate what your customers wanted? 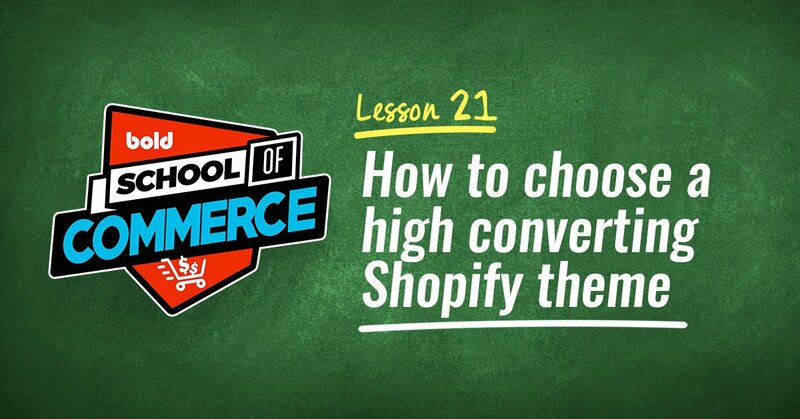 What if you knew the most effective offer to make every shopper? And what if you could easily see and act on all this data right from the back-end of your store? Well, you can — with Bold Brain. 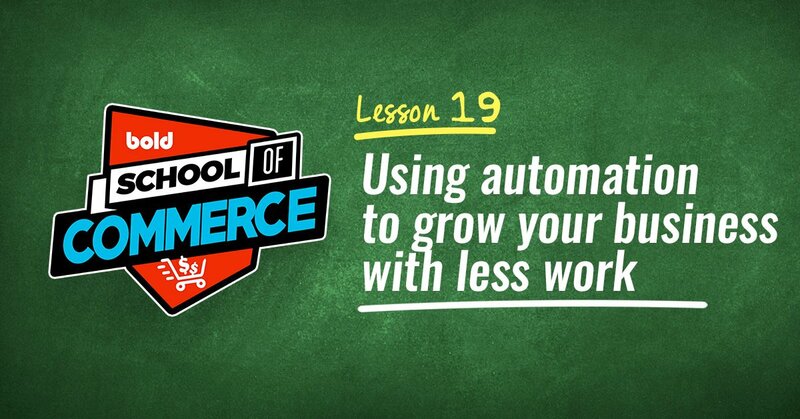 Ask for less, and they’ll buy more. 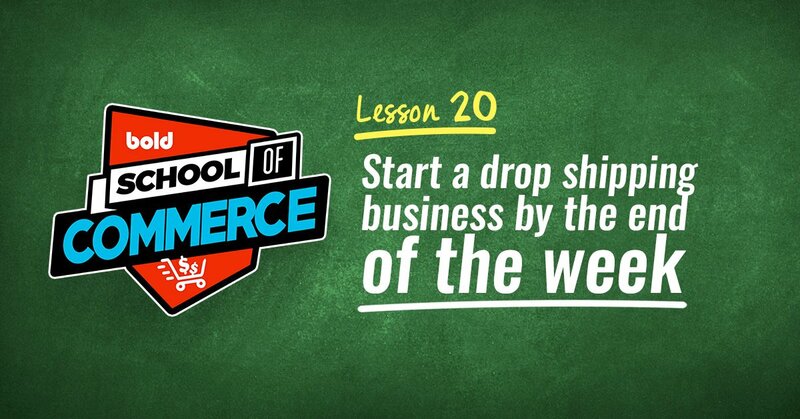 That’s the mantra that should be on repeat for all eCommerce merchants in 2019. 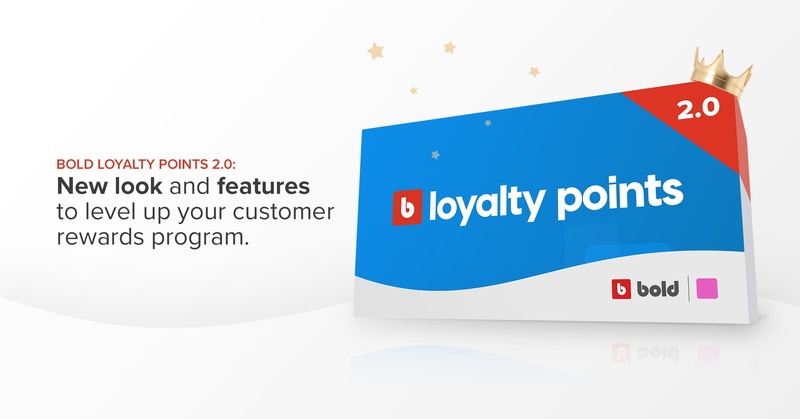 We've just released a new version of our loyalty program app for your online store, and it will completely change the way you run your rewards program. We see upselling at brick and mortar stores every day. 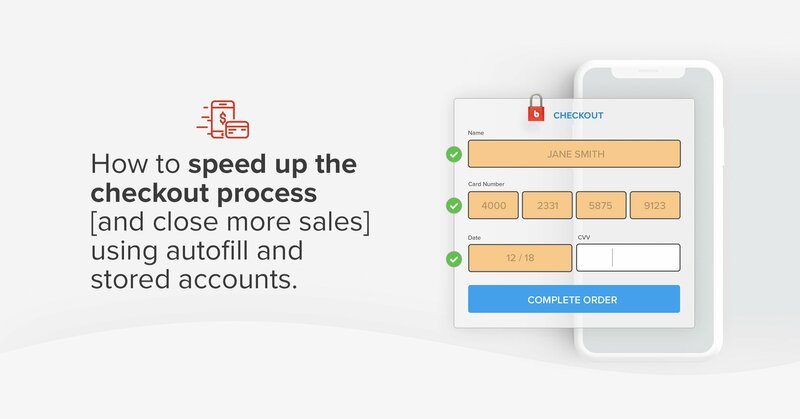 Customers can be enticed to add products to their purchase by a salesperson, the tempting goodies at the checkout counter, or even the cashier offering them additional items to complement their purchase. 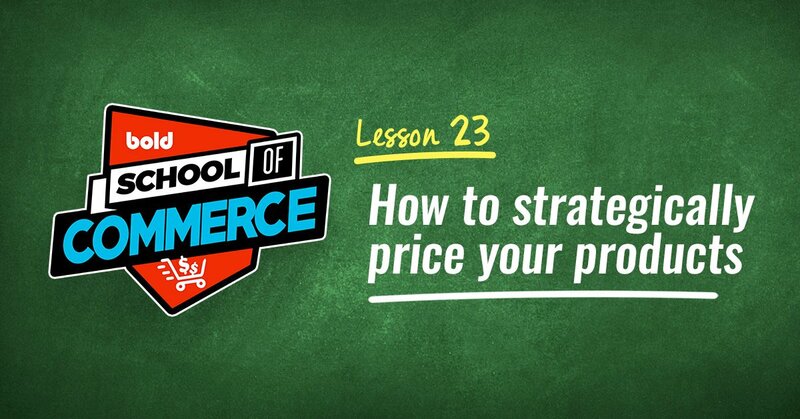 As an eCommerce merchant, you need to find digital ways to persuade customers to buy more. 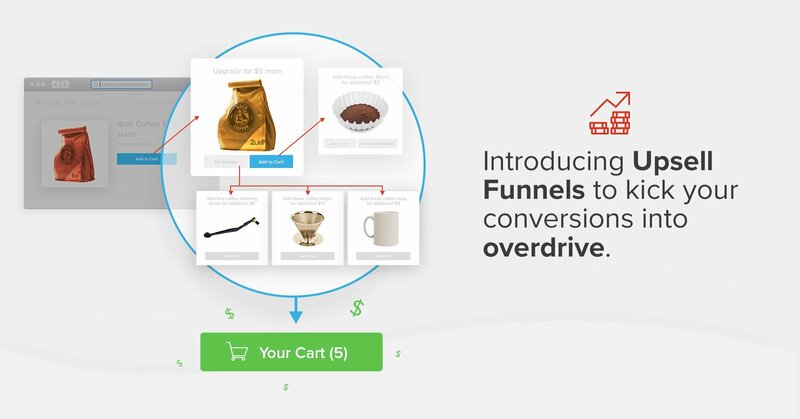 That's why we're introducing upsell funnels! 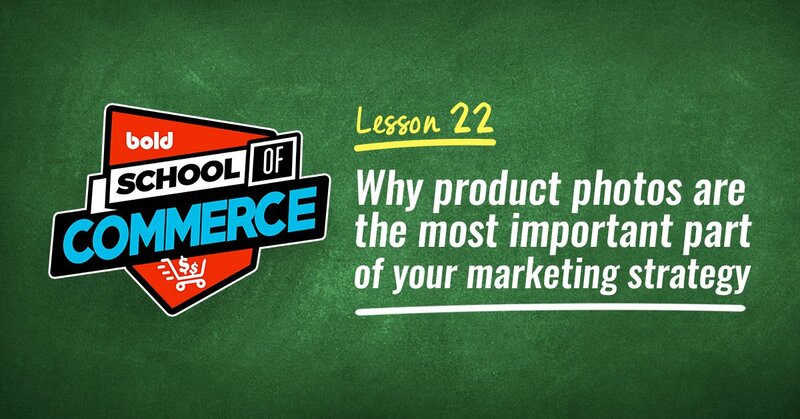 Discounting products doesn’t work for every store. Certain customers seek exclusivity in the products they purchase, with some store owners trading on that exclusivity to sell their products at higher prices. 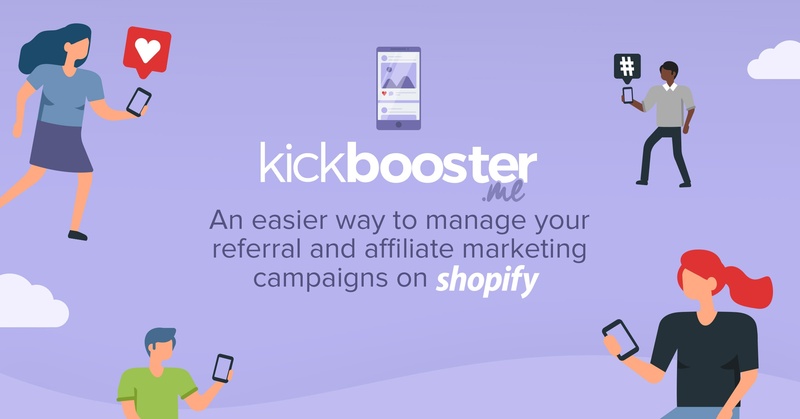 In fact, we wrote a whole post on how to maximize profits without losing brand equity! But with 80% of shoppers identifying as value-seeking consumers, those customers are in the minority. Autumn is here, which means change is in the air: the leaves, the weather… and Bold! 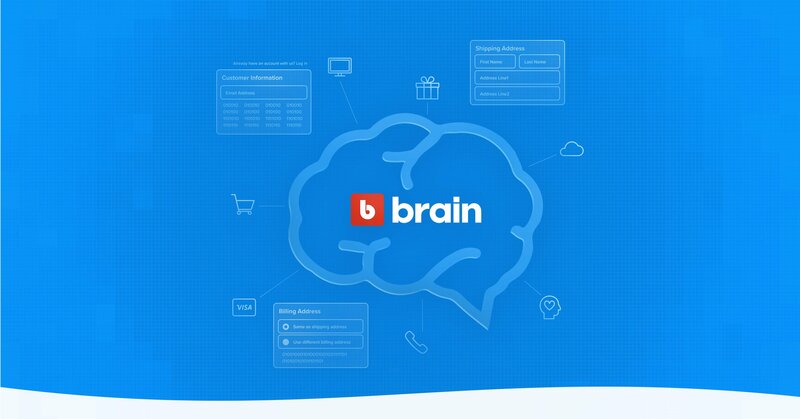 We are excited to unveil our fresh, new look on boldcommerce.com. 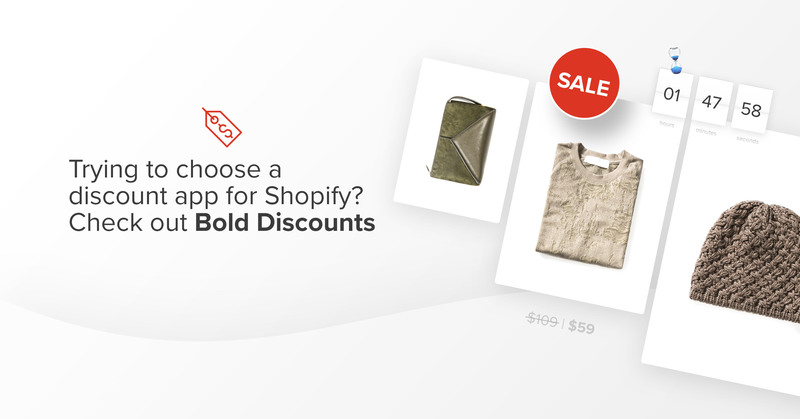 Bold still remains a multifaceted and industry-leading eCommerce software development company whose goal is to empower entrepreneurs and merchants to succeed. 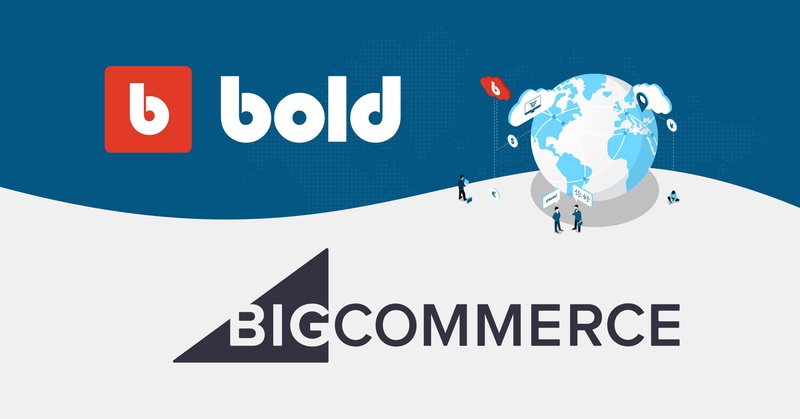 Bold expands to BigCommerce with Bold Everywhere! At Bold, we’re always looking for ways to empower more entrepreneurs to succeed. 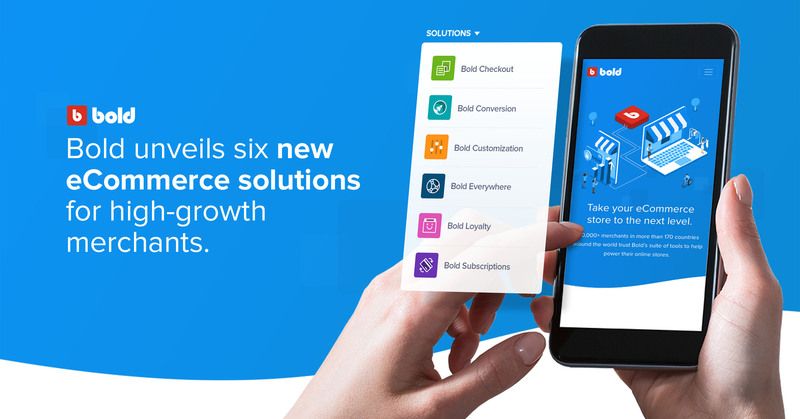 That's why we're excited to announce that our apps are now compatible on BigCommerce! One of the most obvious benefits of an eCommerce store is that location doesn't really matter; a customer from Australia can buy products from a business in the United Kingdom and have no idea their order is coming from thousands of miles away. But one of the last remaining barriers to a truly global marketplace is differing currencies, which can make it difficult for consumers to understand the true cost of their purchases (sometimes scaring them away). 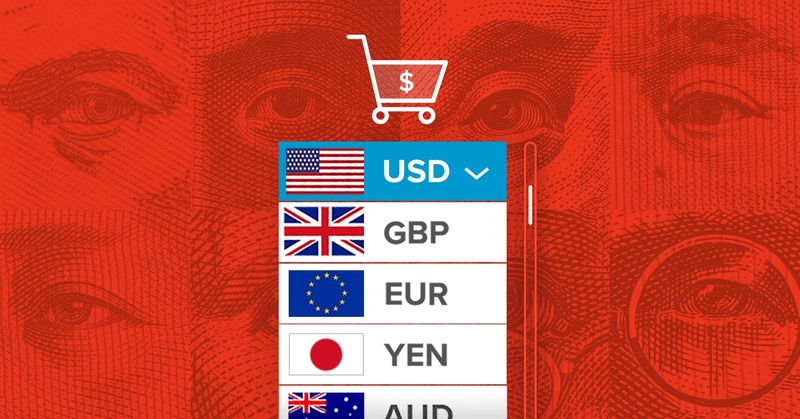 Luckily, Bold's Multi-Currency app has the solution to this currency conundrum.